Yacht Tenders and Jet Skies are inseparable accessory for mega yachts and superyachts. 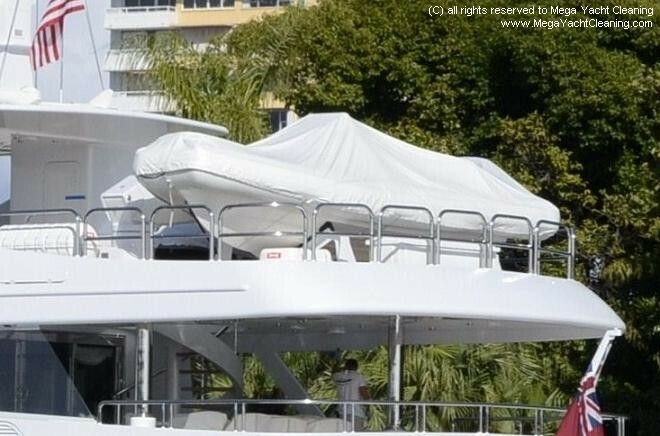 They’re actually very important part of the safety and mobility on board luxury yachts. 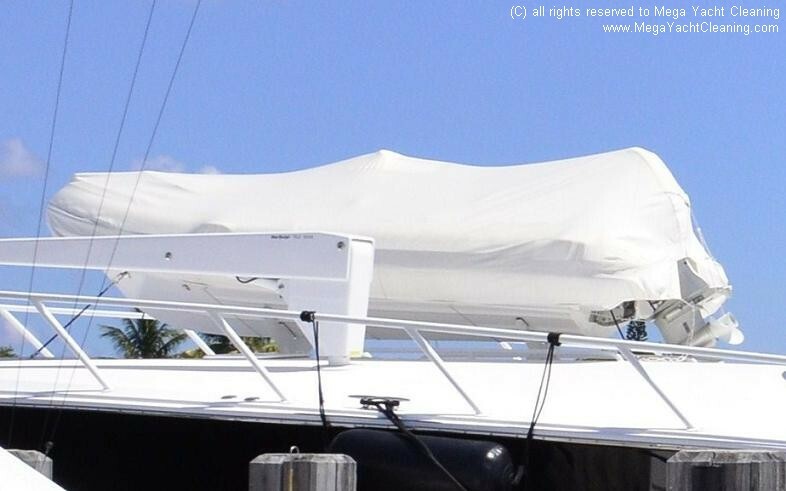 Being exposed to the brutal sun, rain and moisture, tender covers usually develop mildew and dirt stains. 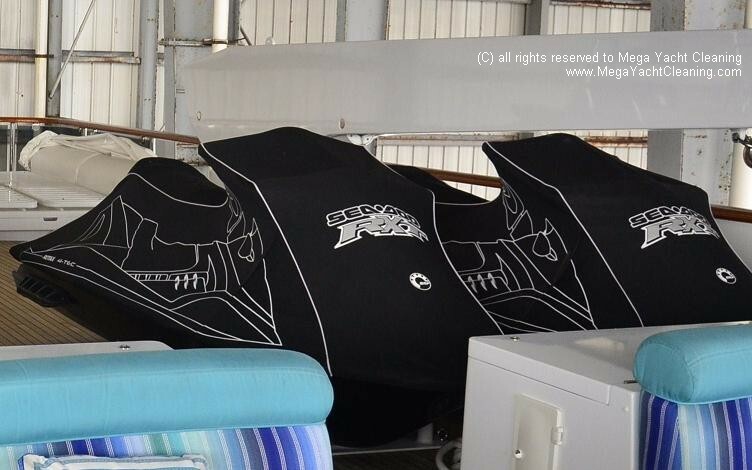 To keep the Tender or Jet Ski covers on board your yacht clean, call the expert laundry technicians at Mega Yacht Cleaning. 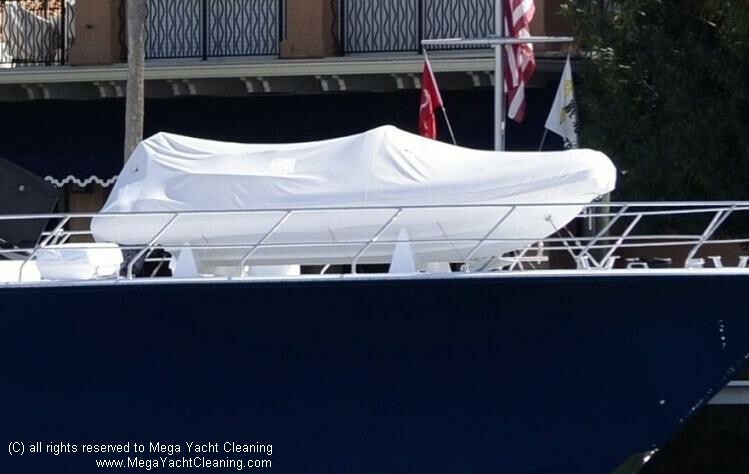 Yacht laundry is our specialty.